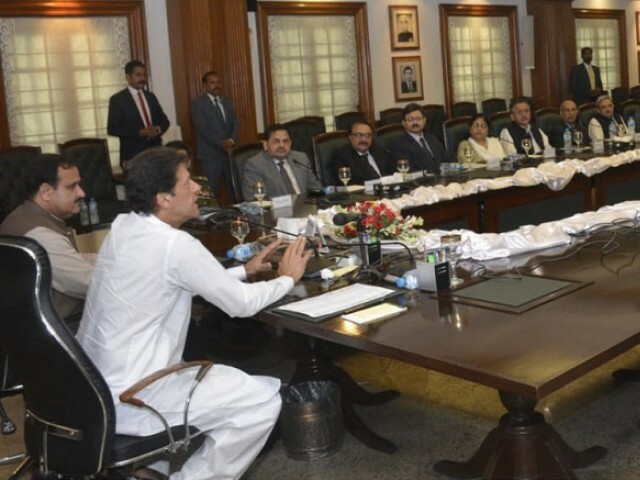 ISLAMABAD: Prime Minister Imran Khan would chair a high-level meeting at his office on Sunday to formally initiate the proposed process of revamping local government (LG) systems in Punjab, the federal capital and Khyber-Pakhtunkhwa (K-P). The government has divided its plan titled “empowering people at the grassroots” into four phases. First phase includes complete review of existing local government system in K-P with the inclusion of appropriate amendments to it. Second phase revolves around legal review of Punjab’s LG system, third phase states drafting a proposed blueprint for revamped local bodies system for provinces and Islamabad Capital Territory for final review. While fourth and last phase include finalisation of draft legislation to amend local government laws drafted in each province and the federal capital. The government has set a target of 100 days (completing on November 26) to complete this whole process. It was decided that interior minister would oversee this whole process in consultation with the chief ministers of provinces concerned. As the prime minister has decided to keep additional portfolio of interior ministry, so he would himself supervise the process. 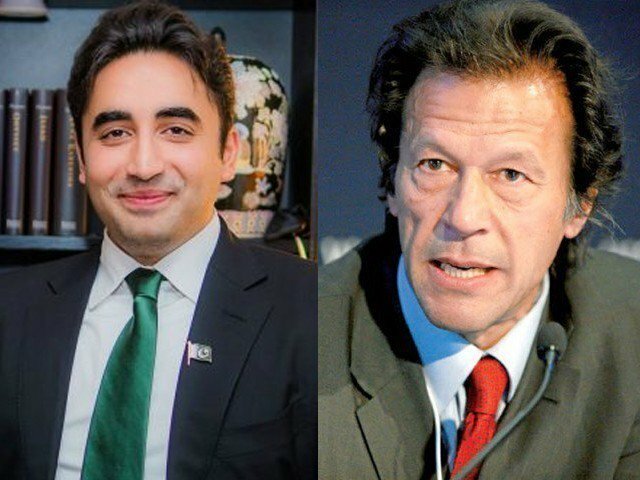 In its manifesto, the PTI had announced that once came to power the government would announce a plan to roll out upgraded version of K-P’s local government system with powers and resources devolved down to the village level. Upon completion of required paperwork in this regard, the PTI government would also announce intended timelines for LG elections across the country. First meeting in this regard is scheduled to be held at 3pm on Sunday (today) at PM Secretariat and the prime minister would chair it. 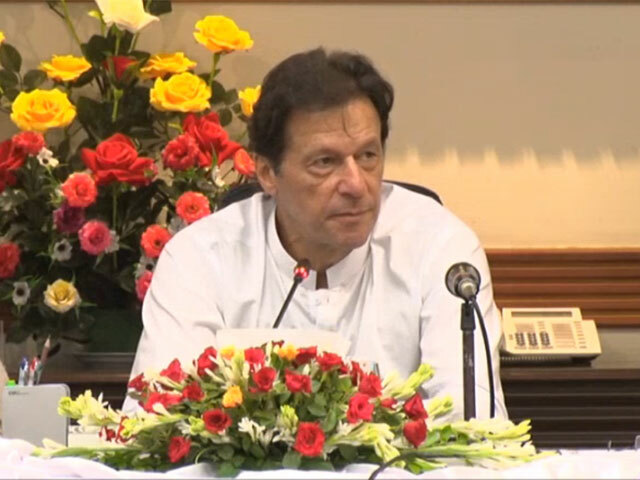 PM Imran has decided to address the federal bureaucracy in the days to come however, final date for that ceremony has not been announced yet. His address to federal bureaucrats is in line with the proposed civil services reforms programme. A senior cabinet member privy to the developments said that the date for address would be announced following completion of ongoing process of appointments on key positions. In a major ongoing reshuffle of bureaucrats, the federal cabinet has so far transferred/posted over 100 officers in major ministries and departments, while the process would continue in coming days. Talking about recent reshuffle, the Information Minister Fawad Chaudhry has clarified that government was transferring all those officers who spent more than 10 years in a province. He also said that government was posting senior bureaucrats in Balochistan in a bid to achieve its target of good governance in most deprived areas of the country. Meanwhile, a taskforce headed by PM’s Adviser on Establishment Mohammad Shehzad Arbab currently drafts the proposed reforms in civil services. The taskforce has been given almost three months to complete its work and present the same before the federal cabinet for its approval. The last government had also tried to introduce major reforms in civil service between the period from 2014 to 2016. But political wrangling and red-tapism superseded, hence relegating the matter into cold storage. Later, the reforms process eventually lost steam. Major reforms in last government’s plan included two-stage entry examinations for the CSS to screen applicants for written test; cluster-based entry examinations; increasing the age for CSS from 28 to 30 (being practiced since 2017); changes in civil service training, restructuring several divisions and cadres; and performance management and evaluation.